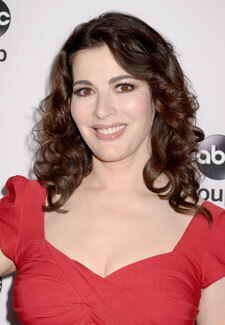 Nigella Lawson is to be granted a quickie divorce from her husband Charles Saatchi it’s been revealed today. Problems in their 10 year marriage were made apparent when Charles was pictured with his hands around Nigella’s throat while the two dined at a London restaurant. The art collector later accepted a police caution for the assault. The pair, who are worth a collective £150 million, could be granted a divorce as soon as the end of the month with neither of them planning to contest the divorce. The TV chef, 53, will be represented in court by her cousin, celebrity divorce lawyer Fiona Shackleton while Charles will be representing himself.